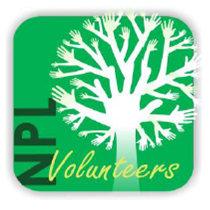 Learn how the Nappanee Public Library is meeting a need in their community by providing a quality, non-judgmental Community service Volunteer Program. With firm guidelines and expectations in place, a mutually beneficial relationship begins. With data and support, NPL can prove its value to your library and community.